MST has most advanced products and services to brokerages, hedge funds, financial institutions, and professional traders. We always have a clear direction and vision that keeps our clients ahead of the curve as finance and technology evolves. 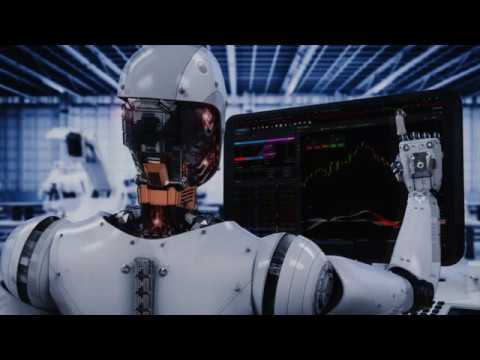 We have The best AI trading platforms, order matching, risk management, Mobile Trading App with good and advance futures to save your time and money. Our future plan to build our own Decentralized Exchange AI Trading Platform that will make no stress and no coding knowledge requirement with Robust AI Genetic Builder. With the development of blockchain technology and the rapid growth of the cryptocurrency market, new opportunities constantly arise in the field of Investment. The more the traditional economy changes its form, new values occur in the digital "world" and plays a significant role in these processes which is played by decentralized technologies, in which cryptocurrencies and digital tokens play a critical role.